From Wikipedia: Cymbeline, also known as Cymbeline, King of Britain, is a play by William Shakespeare, set in Ancient Britain and based on legends that formed part of the Matter of Britain concerning the early Celtic British King Cunobeline. 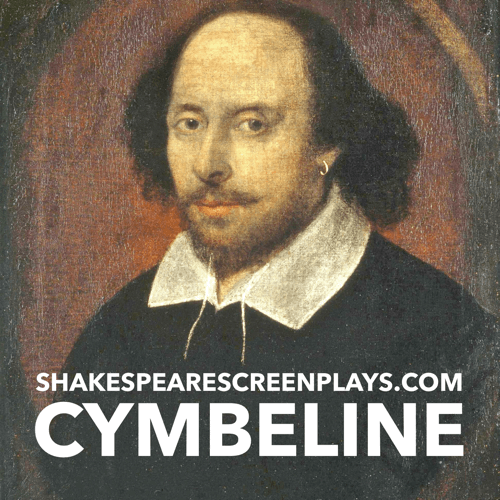 Although listed as a tragedy in the First Folio, modern critics often classify Cymbeline as a romance or even comedy. 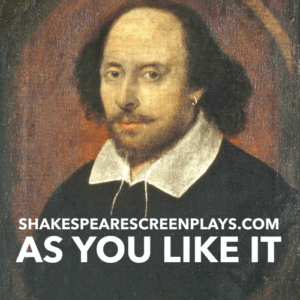 Like Othello and The Winter’s Tale, it deals with the themes of innocence and jealousy. 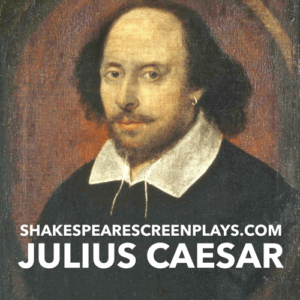 While the precise date of composition remains unknown, the play was certainly produced as early as 1611.